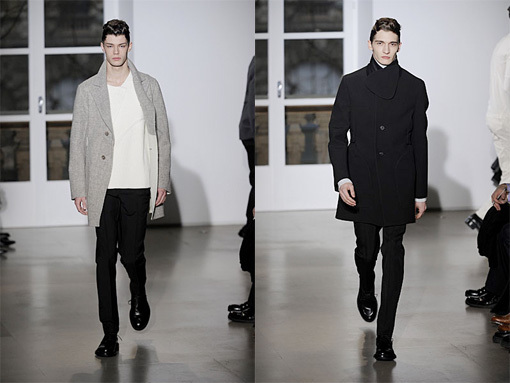 Dress down and warm up - that's the idea. 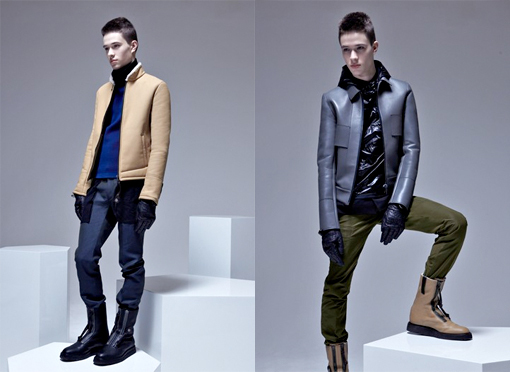 Shearling and leather for fall/winter 2010, Nicolas Ghesquière delivers a collection of pure casualness and warmth. A pair of tough boots is all you will need; a fall essential. 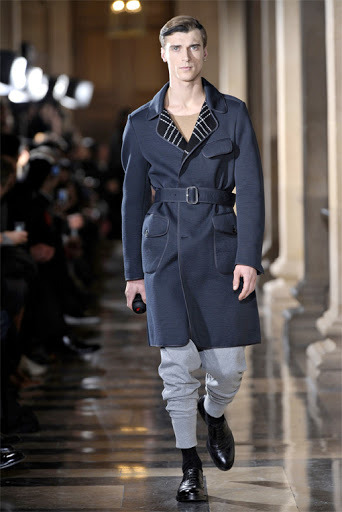 Modern, moderate, and minimalistic; the sculptural cut is iconic Balenciaga. 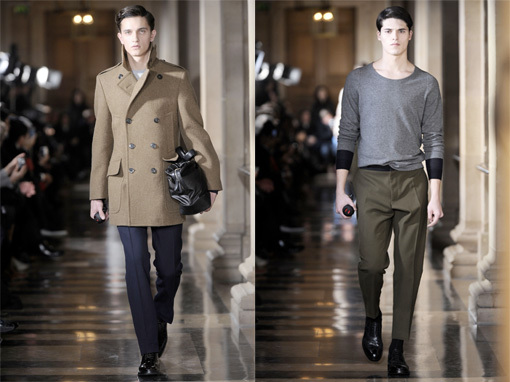 Flattered by the charm of Dries Van Noten, the collection has a sophisticated attitude for fall 2010. 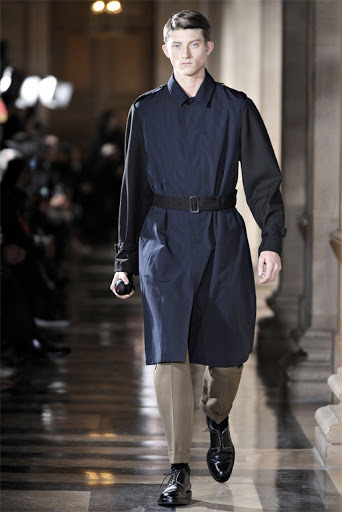 The proper slouch is classic Dries Van Noten. The raw shoulder pad cutouts are seriously stylish and fun. 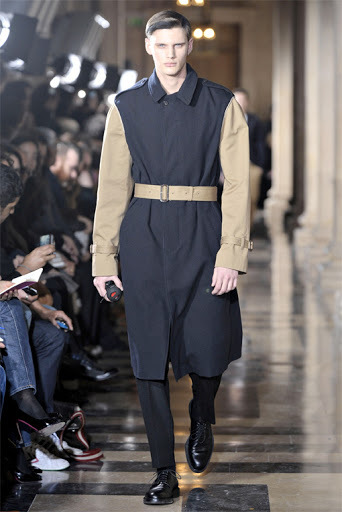 Belted at the waist, we enjoy the strong silhouette of the oversized coats in contrast with the soft cotton trousers. 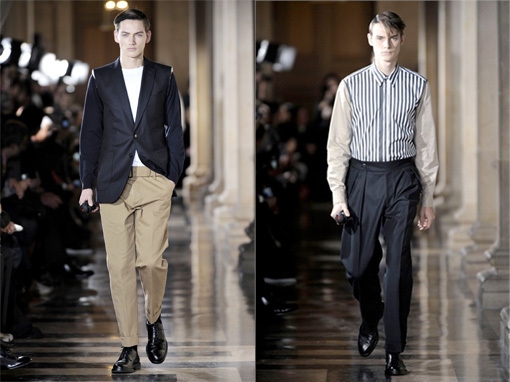 Think Chet Baker and the 1950s with the classic double-breasted blazers; Dries Van Noten knows masculinity. Warm, elegant, and easy - a day to night look. 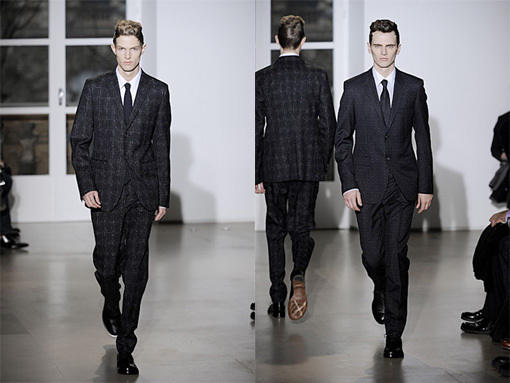 It's the perfect man-about-town outfit for the city. 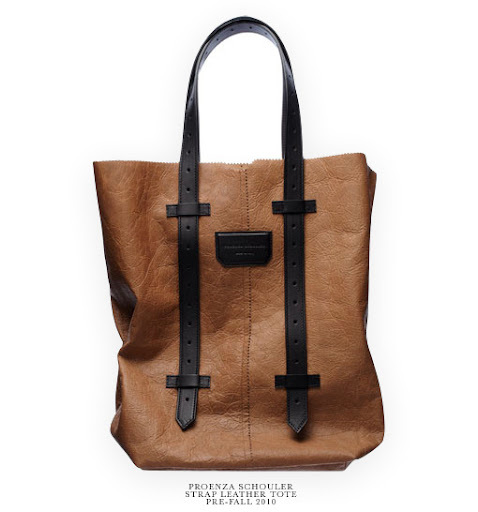 We see Jack and Lazaro' creative twist on the new Proenza Schouler strap leather tote for pre-fall 2010. We love the fragility of the paper-like leather, embellished with black leather straps with an admirable ease. 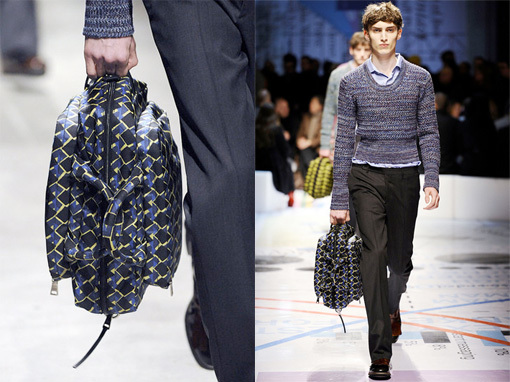 Perhaps another signature tote from Proenza Schouler. 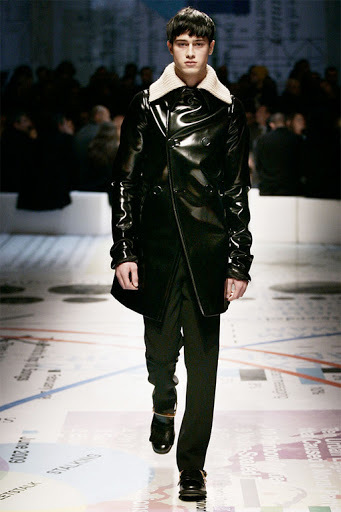 Miuccia Prada goes back to her roots for Prada menswear fall/winter 2010 collection and it's irresistibly chic; geek chic. 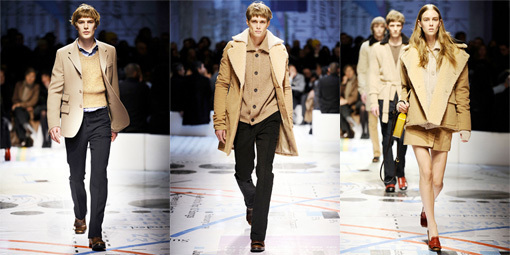 Beige and vinyl-black, a simple approach for easy-to-wear. 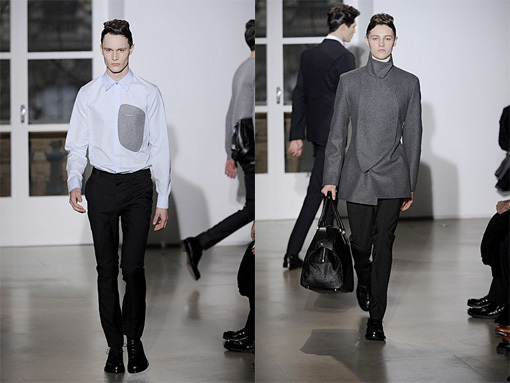 The double knit-collar look makes an unforgettable statement for the collection. 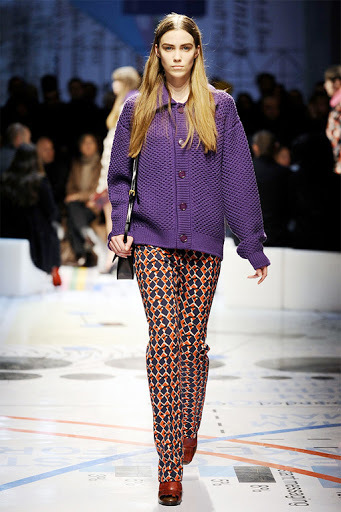 Mixed with some pieces from womens' pre-fall collection for fall 2010, we sense the eclecticism from the retro camo patterns and the youthful styling. 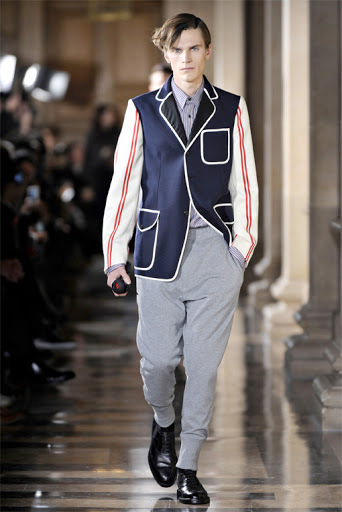 Boyish, optimistic and fresh; a kaleidoscopic vision. Sweet yet edgy. The smell of 6 by D&G Dolce&Gabbana is undoubtly one of my favourite scents. Now available at the Bay! 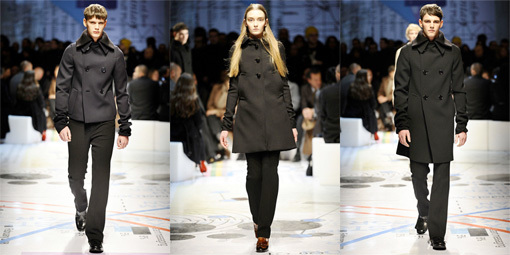 And so it begins... Jil Sander plays with patches for fall 2010 and relaxed sartorial elegance is the attitude. 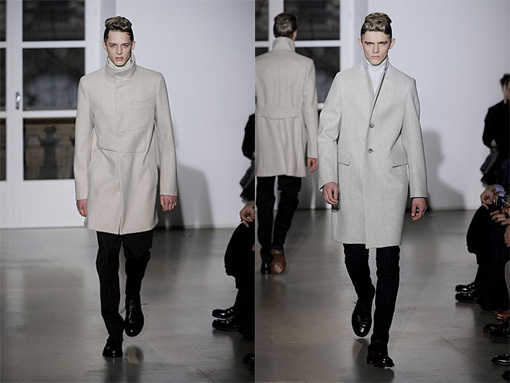 Slim trousers, geometric tailoring; Raf Simon's fall/winter 2010 collection for Jil Sander is a striking parade of fall jackets ranges from basic suits to woolen overcoats. Bravo! 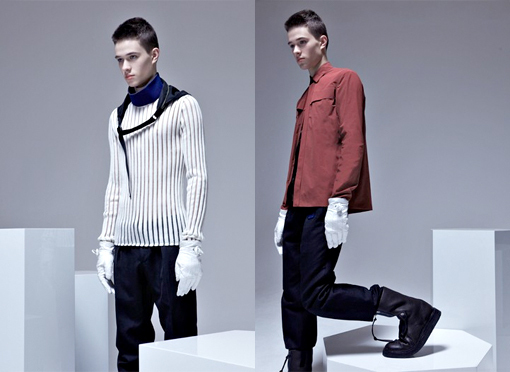 Keep your cool with Givenchy Pre-Fall 2010 Collection, pieces seen on Amanda Laine and Iris Strubegger. 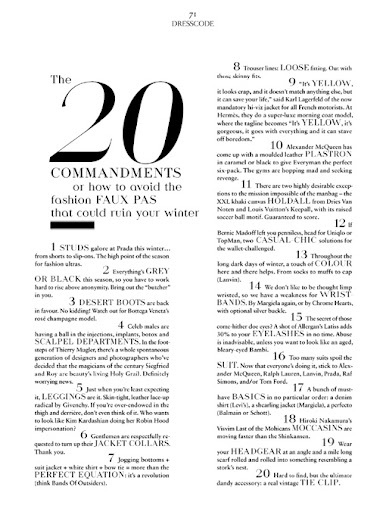 Fall forward in a defined wardrobe of over-sized coats, cropped blazers, and bold shorts, with a hint of lace and fur. 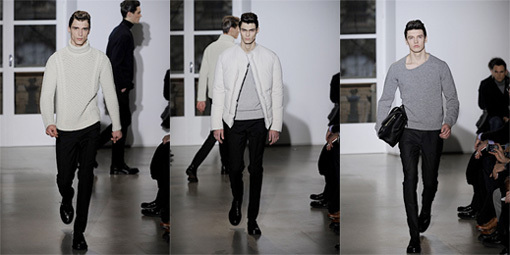 We love the sharp cropped jackets that give the minimalistic flair. 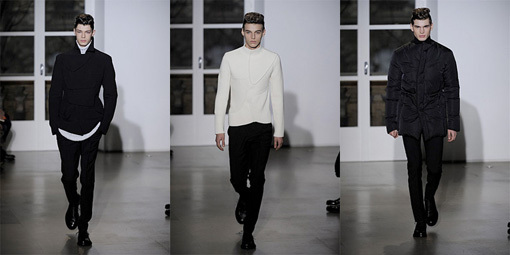 Simple, modern, romantic; very Givenchy! A simple start with Chloé's spring/summer 2010 advertising campaign featuring Raquel Zimmermann and Malgosia Bela photographed by Mario Sorrenti. 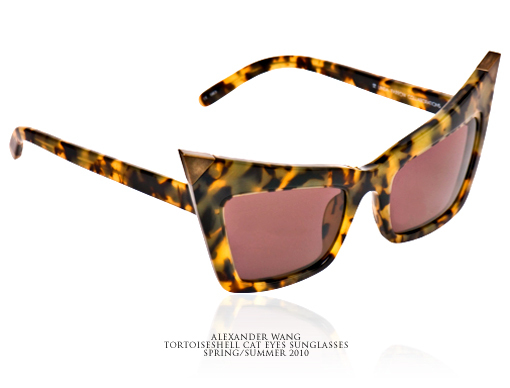 Effortless, vibrant, and cool - what a statement for spring 2010.